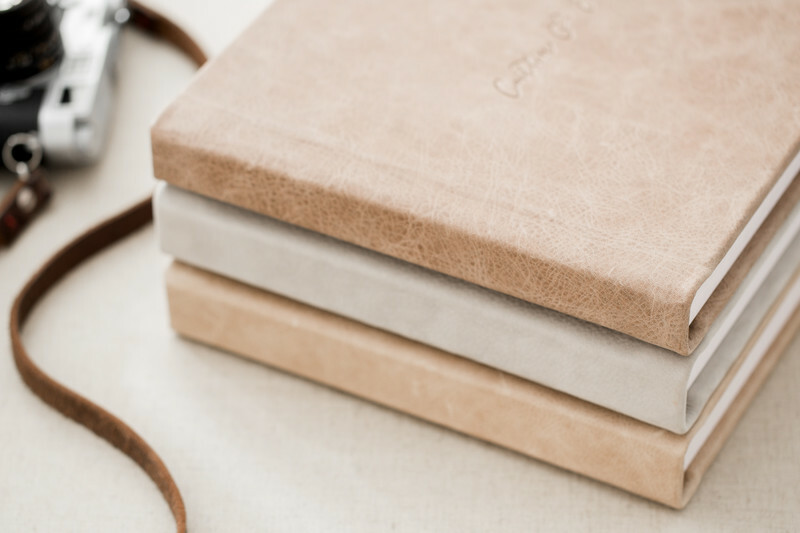 Leather albums embody a traditional, classic look that stands the test of time. 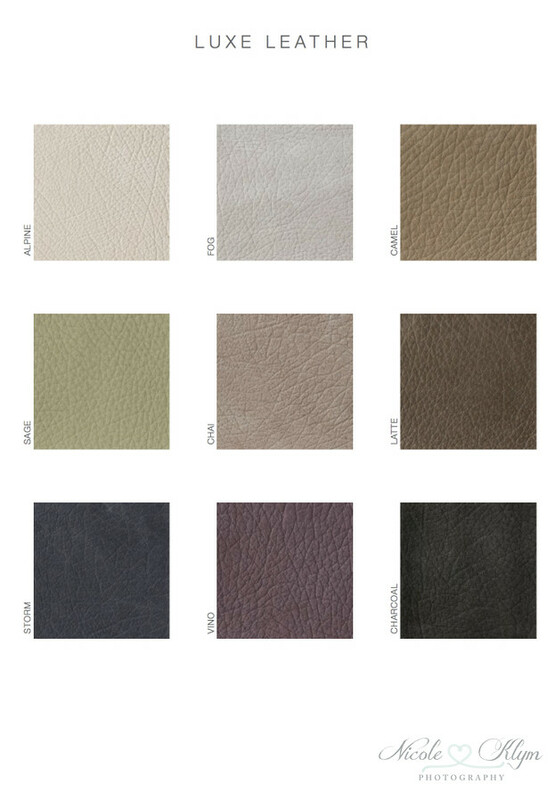 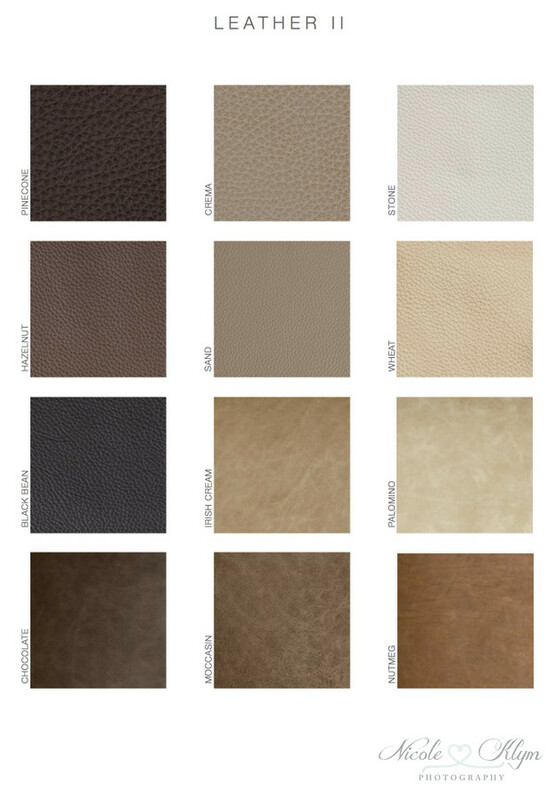 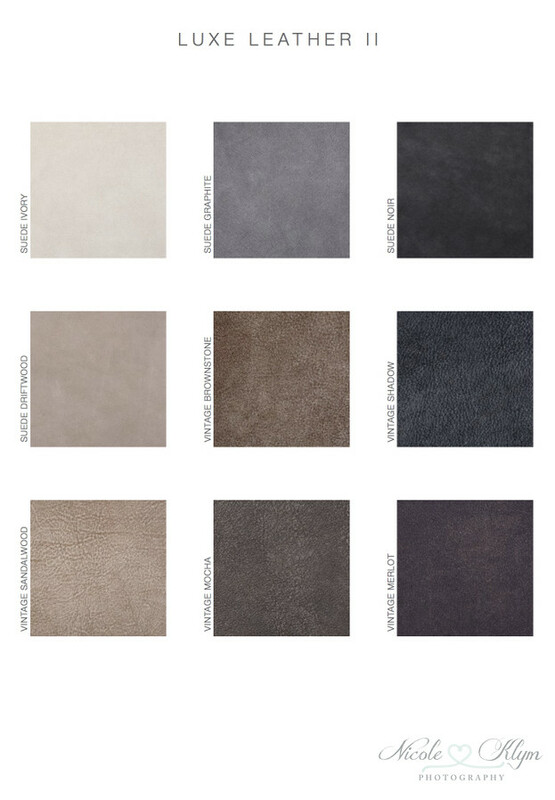 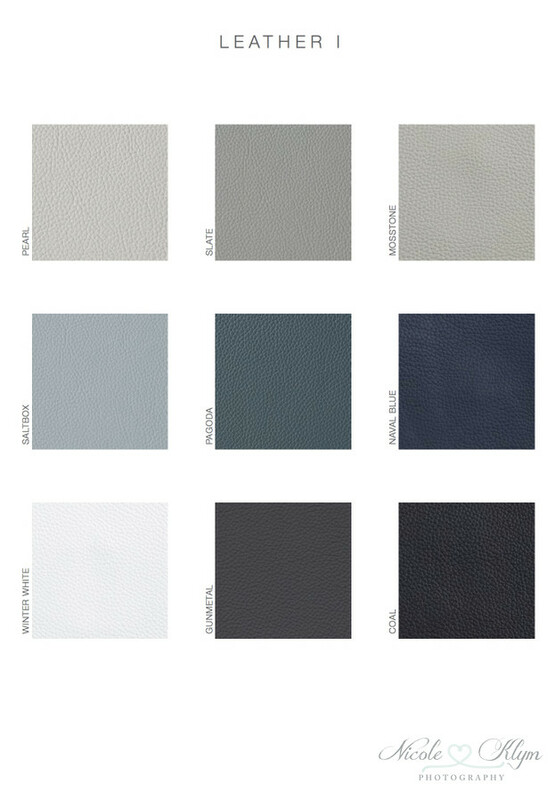 The Italian leathers come in varying grain size and texture. 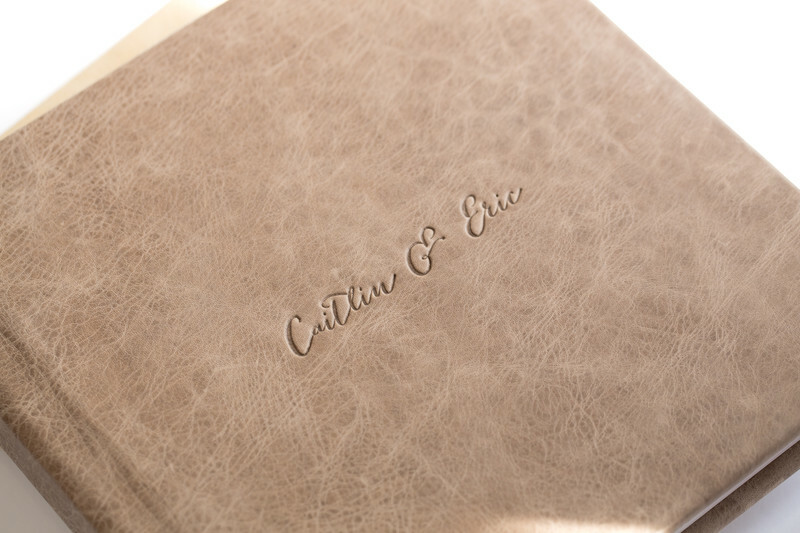 These albums feature thick archival lay-flat matte pages and can be personalized with custom debossing or a photo cameo on the cover. 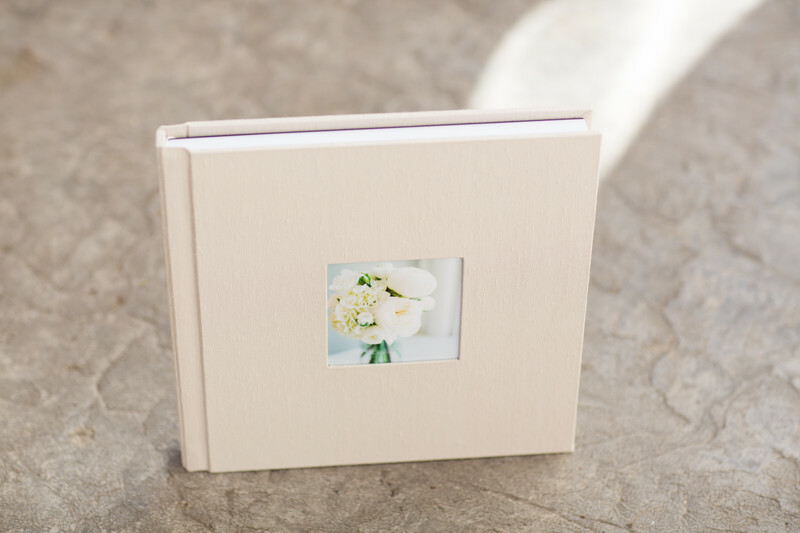 Mini albums must use the exact same design as the larger album and won't include any debossing or cameo image on the cover. 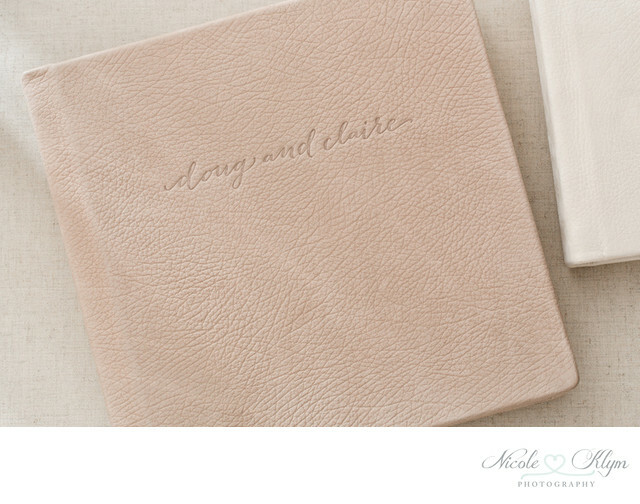 Click here to see the options for album presentation boxes.